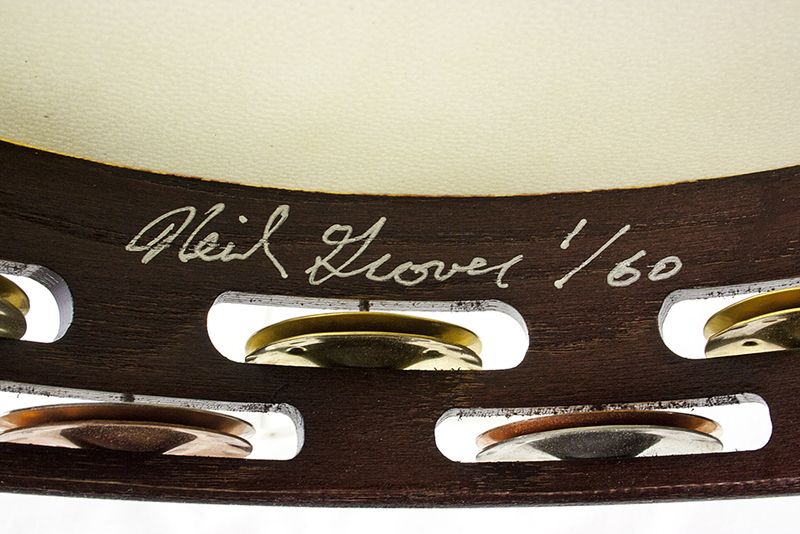 2015 marks our 35th year in business. 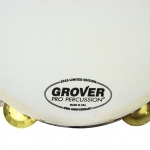 We’ve grown from a basement operation to one of the most respected percussion manufacturers in the world! 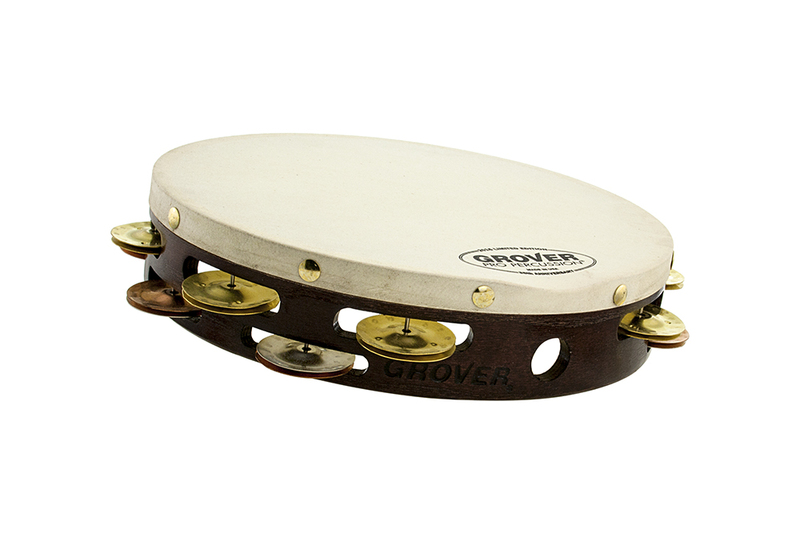 To commemorate our milestone achievement, we have created a special “Limited Edition” 35th Anniversary Tambourine. 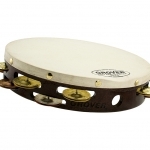 We will only produce 60 of these special tambourines. 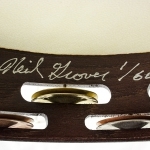 Each one will be numbered and hand signed by me. 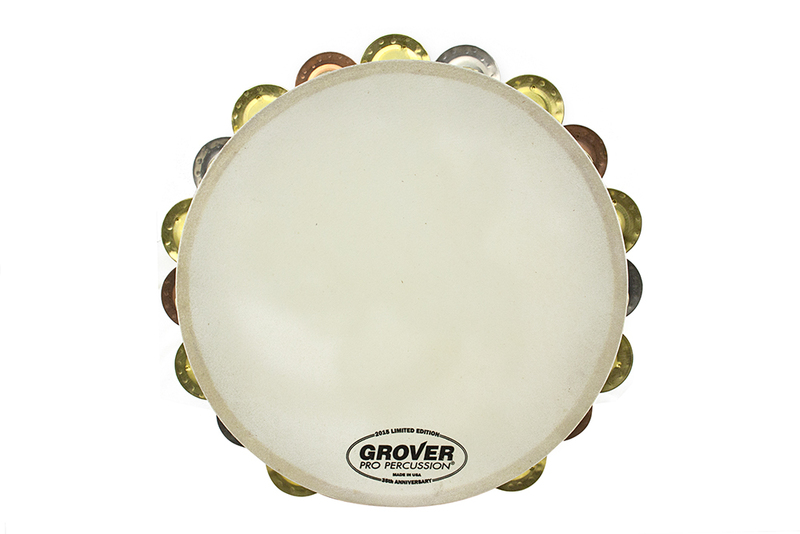 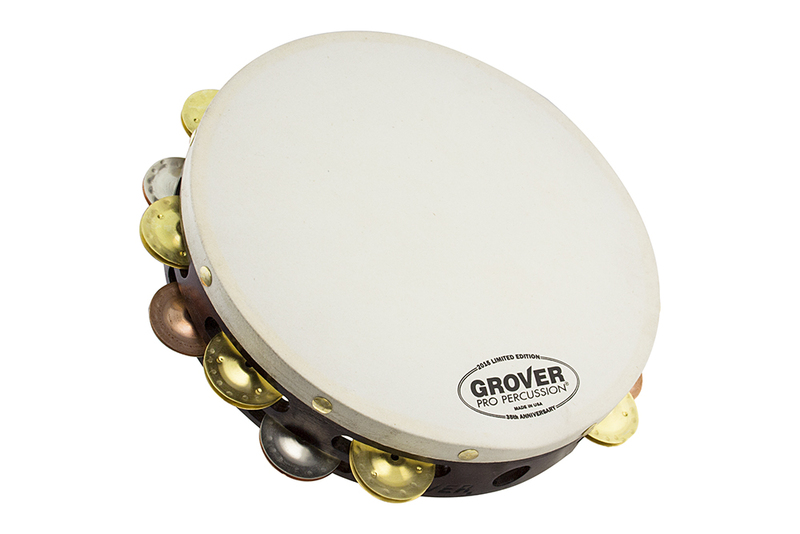 These unique instruments feature THREE different types of hand-hammered jingles: German Silver, Phosphor Bronze & Brass. 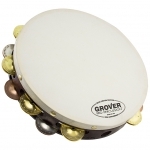 They have a shell finished using a distinctive color, just to celebrate the occasion. 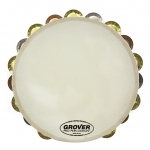 These tambourines sound and look beautiful and are sure to become collector’s items down the road! 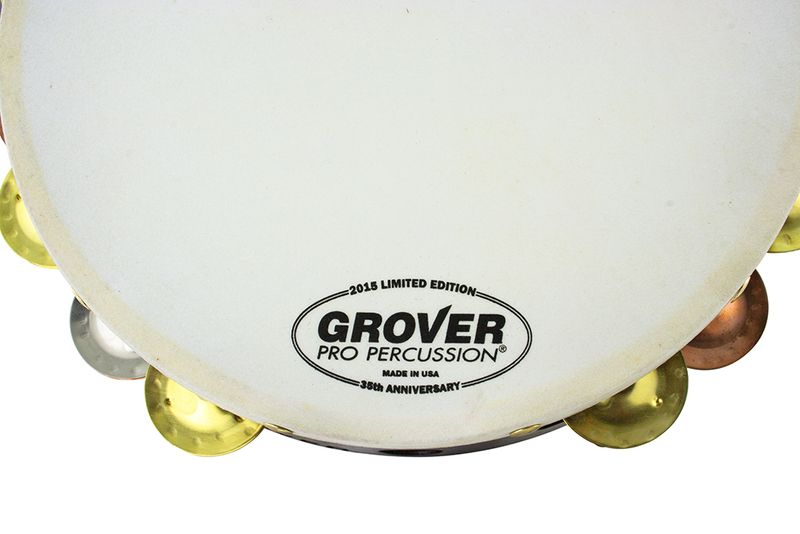 Now available from a handful of select Grover Pro dealers.